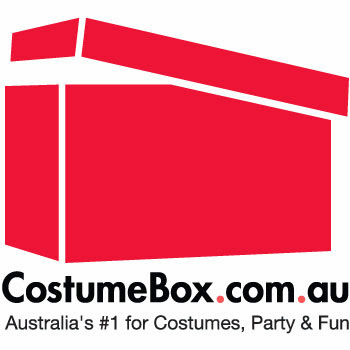 Inside The Costume Box: Halloween Goes Digital - Check Out These Amazing Costumes from Digital Dudz! Halloween Goes Digital - Check Out These Amazing Costumes from Digital Dudz! It's the 21st century already, so it's about time our costumes finally stepped into the future! These amazing costume t-shirts from Digital Dudz use your smartphone to bring the characters on the front to life and really freak out your friends. Brought to us by the guys who created Morphsuits, these t-shirts and costumes have sleeves that hold your smartphone in place to show movement through a cut-out. The effect is a real attention getter, and sure to elicit a few screams of surprise at your Halloween party! Click above to Shop Digital Dudz now!